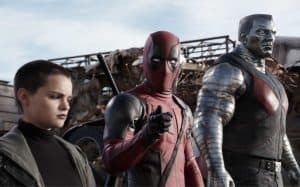 Deadpool 3 Already Being Talked About, May Include X-Force | Nerd Much? Deadpool 3 is already being planned by 20th Century Fox. Better yet, it may act as the introduction to the X-Force. As long as it maintains its charm, we’re on board. This news may come as a surprise to some after all the drama surrounding Deadpool 2 losing its director. According to The Hollywood Reporter, the studio is getting ready to begin their search for a director. 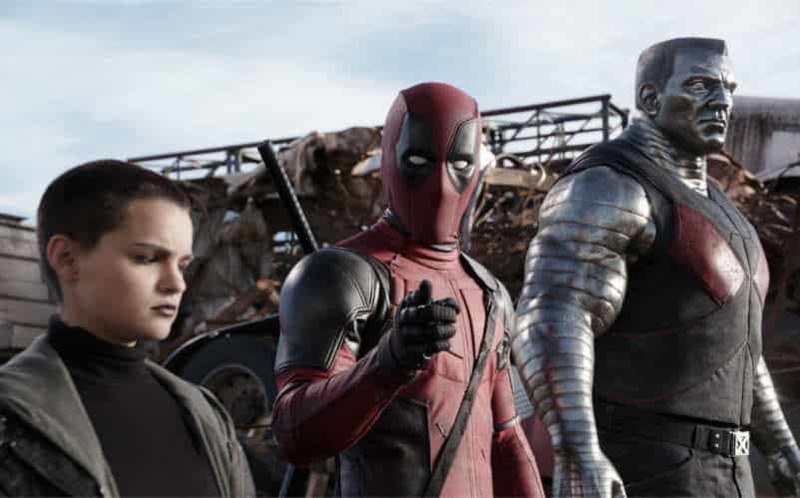 The same source also claims that the plot of Deadpool 3 will include the X-Force. This isn’t too outlandish of a rumor either. Lead actor Ryan Reynolds made some comments earlier this year about his interest in getting an X-Force film going. Traditionally the X-Force comics were more mature than X-Men. They also centered around another team of mutants led by Cable. We already know that Cable will be introduced in Deadpool 2, so the inclusion seems natural. Currently, John Wick’s director David Leitch is in talks to replace Tim Miller as director of Deadpool 2. Miller left the project after conflicting opinions about the sequel. Reynolds wanted to keep the movie’s lower budget while Miller wanted the movie to feel just as big (and expensive) as other superhero movies. Additionally, the two also disagreed on casting for Cable. We are siding with Reynolds on this one. Deadpool was such a breath of fresh air, and it really feels like his baby. With Deadpool 3 already being planned, we think that is evidence enough.